The Comoros islands’ economy is expected to grow by up to 2 percent in 2010 from 1.8 percent last year, the International Monetary Fund says. The economy of the Indian Ocean archipelago grew by just 1 % in 2008 and the IMF said growth in 2009 was lifted by increased donor support, foreign direct investment in banking and remittances. 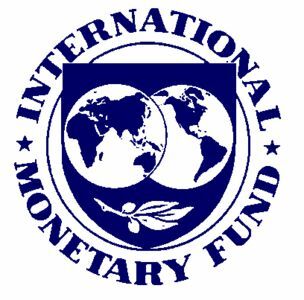 “Short-term prospects point to a further strengthening of economic activity in 2010, with real GDP growth likely to reach 2 percent,” the IMF said in a statement late yesterday, issued after a mission to the country. Earlier this month, IMF and World Bank said that after a preliminary review they had found that Comoros was eligible for relief on its debt under the Heavily Indebted Poor Countries initiative. The fund said that medium term macroeconomic prospects were good, but Comoros would have to strengthen its fiscal consolidation, restructure its public utilities and control its wage bill. “Improvements in public utility efficiency would help strengthen the business and investment environment, while better management of the public wage bill would create room for other expenditures, notably infrastructure and other poverty reducing spending,” it said. IMF said that in 2009, Comoros’ inflation was largely under control thanks to falls in world energy and food prices. The Comoros, sandwiched between Madagascar and southern Africa, has a turbulent history with some 20 coups, or attempted coups, since declaring independence from France in 1975.